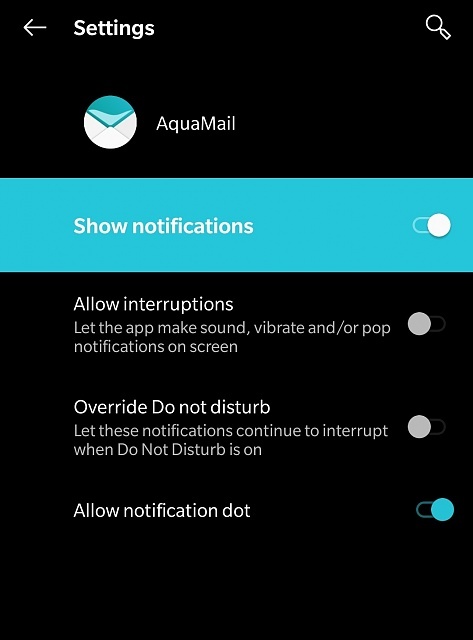 After upgrading to Android 9 on my OnePlus 6, I tapped "minimise" on the persistent notification for my email app AquaMail. This has resulted in all notifications from that app being group at the bottom together. How do I reverse this, and say I want them treated normally? I've tried tapping "Keep showing" but that doesn't work. I'm sure it must be simple, but it has eluded me! Not a definitive answer, but all I can think of is to clear data on the app. The emails should come back. what's your favorite texting app? Any app that can do this?